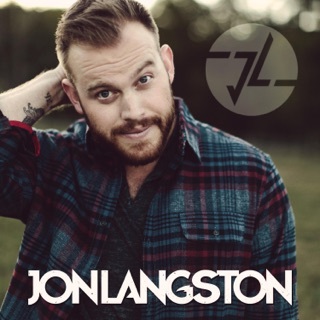 This deep-voiced Louisianan’s debut turns life’s simple pleasures into soaring hits. 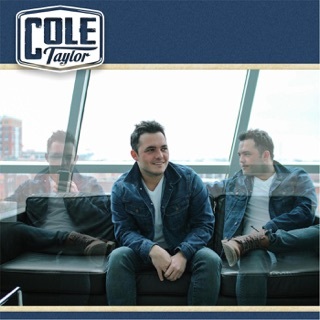 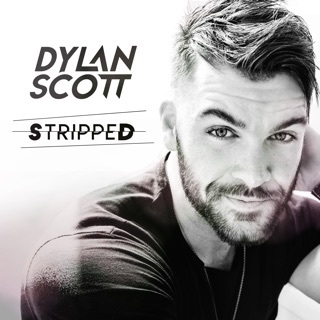 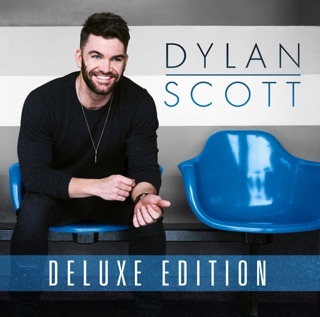 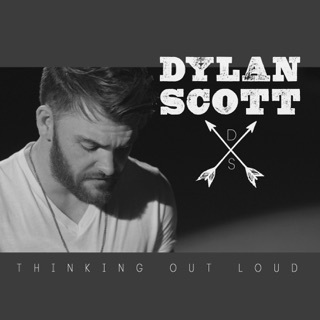 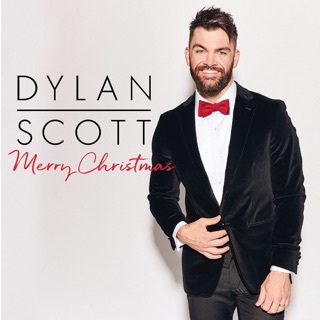 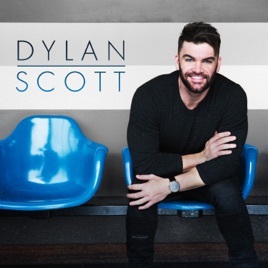 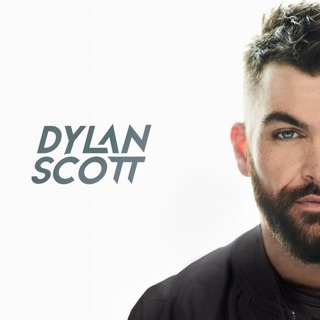 Led by “My Girl”—a gleaming ode to his high school sweetheart-turned-wife—Dylan Scott invests his self-penned songs with winking charm and full-bodied sincerity. 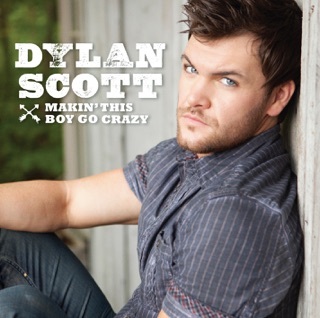 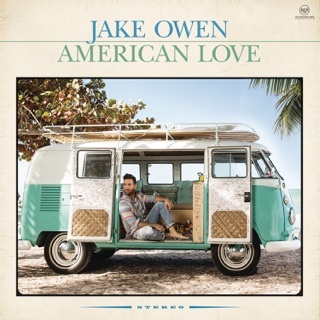 A dash of happy-go-lucky hip-hop fills out an album that shows the soul within country’s newest heartthrob. 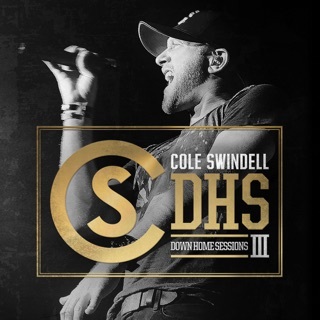 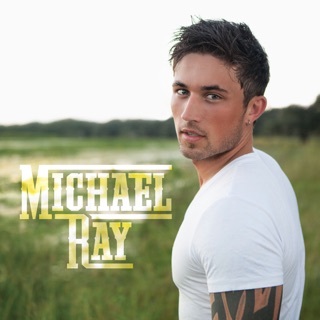 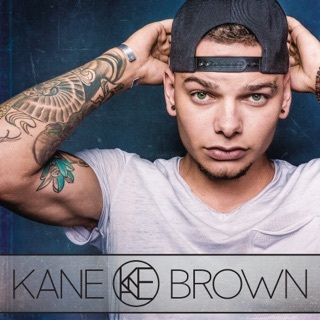 ℗ 2016 Curb Records, Inc.